Cornwalls’ Award Winning Newborn, Baby, Maternity and Family Portrait Photographers. AnA Photography, was established by Aimiee and Anthony in 2007. 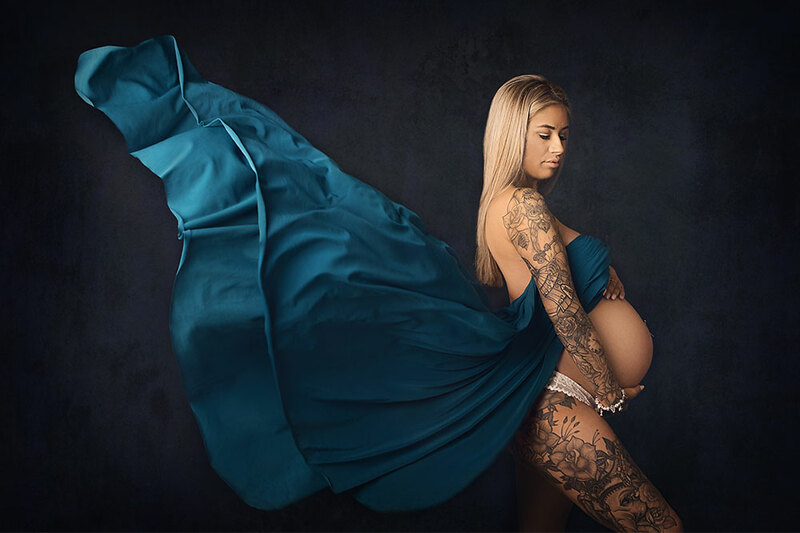 Our photography studio is situated in the beautiful countryside near Bodmin, Cornwall, and is fully equipped with specialist equipment for Newborn and Baby Photo Shoots, as well as our Maternity and Family Portrait Sessions. Who can’t fall in love with those adorable chubby cheeks, wiggly toes and tufts of soft hair, or the way they look at you in fascination as they are trying to figure out the world! Your pregnancy is such a special time and your Maternity Session will capture the beauty of your bump and the excitement of what is to come. As they get older, your little ones personality really start to shine through. 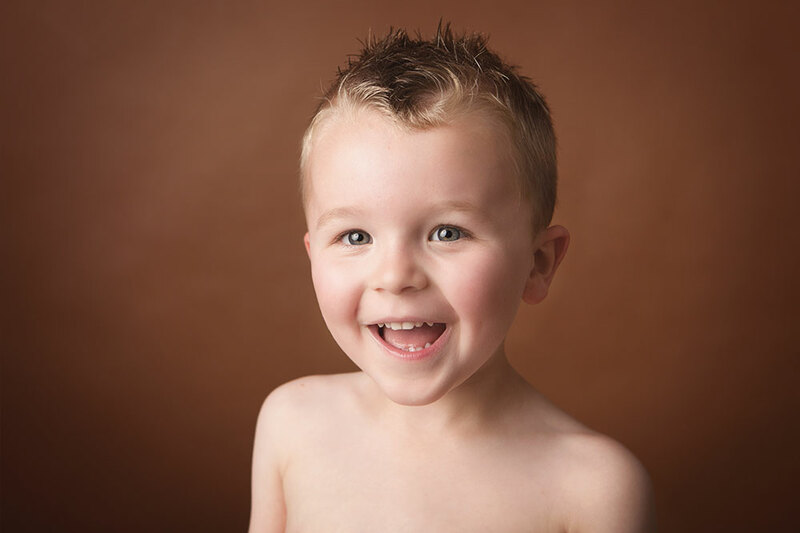 Our Photo Sessions are there to help capture those inquisitive cheeky faces and their development through their childhood. Our Family Photo Shoots include both posed and natural shots, so you have something a little more formal as well as just having fun! 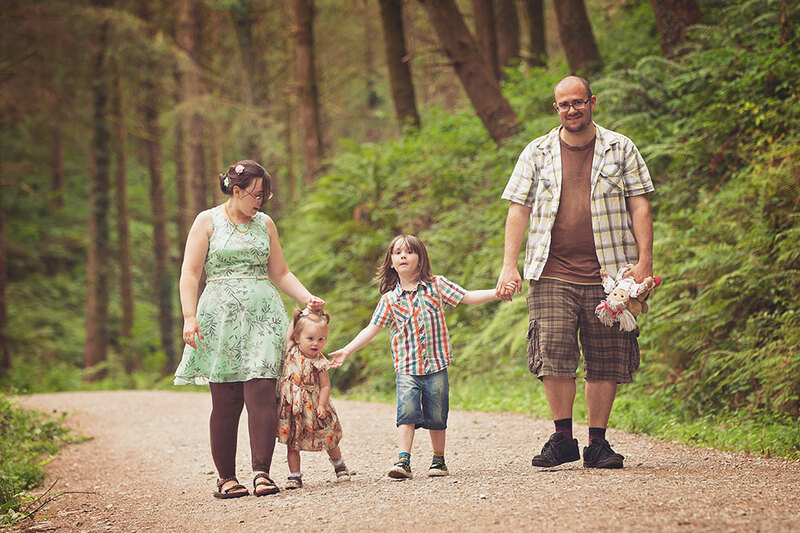 Cornwall gives us some stunning locations for outside photo shoots – perfect for natural family photography sessions. 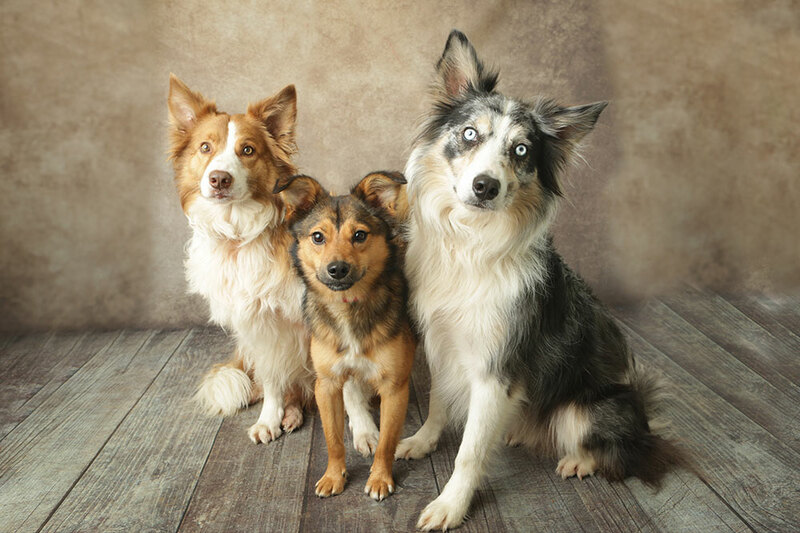 Our fur-babies are a big part of the family, and our studio is dog friendly! 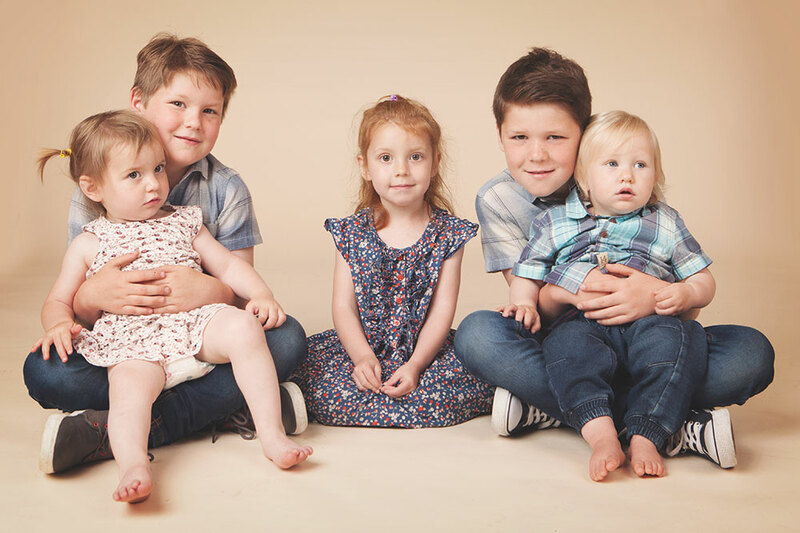 They can always be included in any of our other sessions, or can have one all of their own! Keep up to date on our latest news and offers over on our Blog. 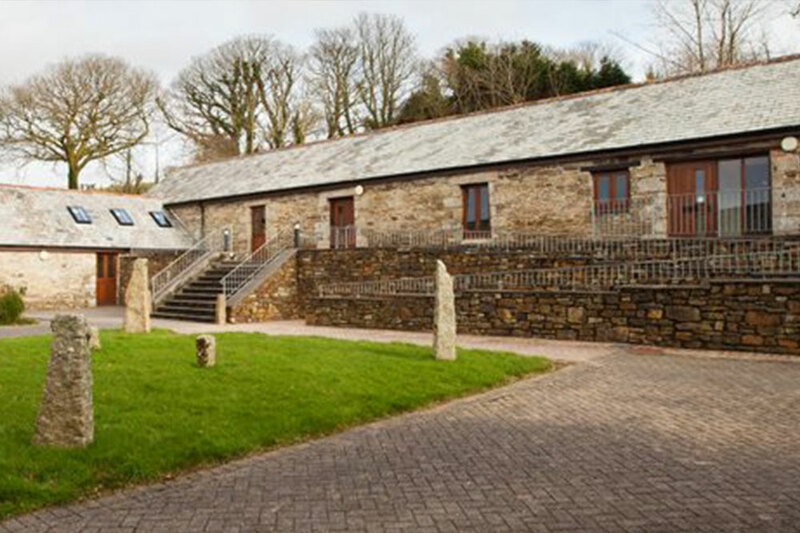 Nestled in the beautiful Cornish countryside near Bodmin, our studio has a lovely relaxing atmosphere with some stunning views and scenery. 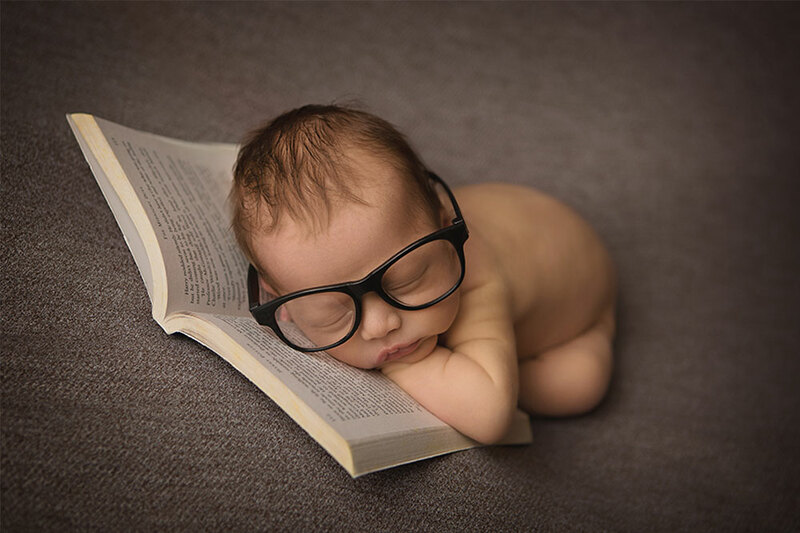 250 Newborn Babies Photographed at our Studio! In January 2018 we photographed our 250th Newborn Baby at the Studio! We feel so lucky to be able to do the job we do – and love our photo shoots with newborn babies at our studio here in Cornwall. We get to work with some amazing babies and get to see them develop into toddlers and beyond.